Windmill At Porquerolles Island. Evening Beautiful Light. Stock Photo, Picture And Royalty Free Image. Image 114302202. 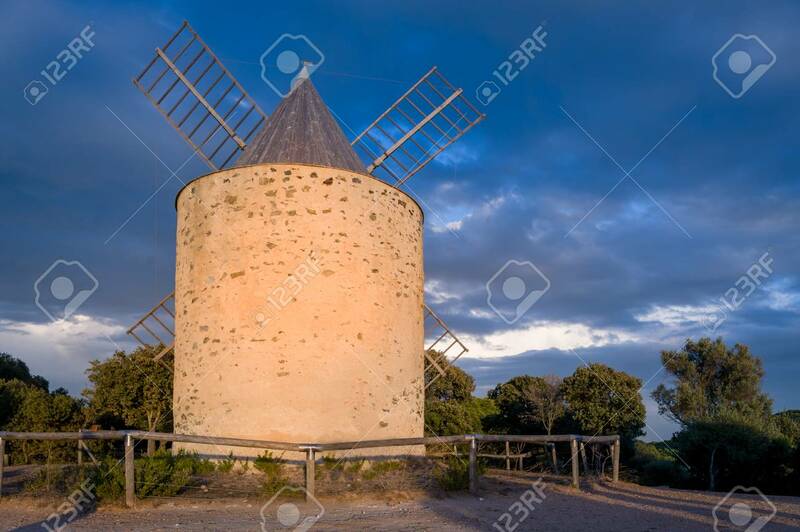 Stock Photo - Windmill at Porquerolles island. Evening beautiful light. Windmill at Porquerolles island. Evening beautiful light.